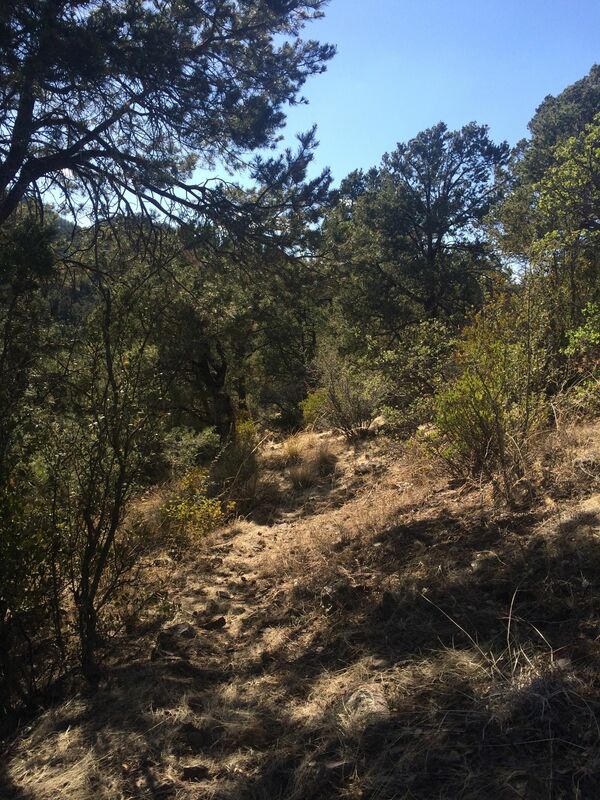 Red Mountain Twenty-Five Trail is a 14.2 mile lightly trafficked out and back trail located near Clifton, Arizona that offers scenic views and is rated as difficult. The trail is primarily used for hiking, trail running, camping, and backpacking and is best used from April until November. Dogs are also able to use this trail but must be kept on leash. Directions from Clifton: From the Rose Peak turnoff on Highway 191, follow the old road around the north side of the picnic table for about a mile to the beginning of the trail. Fun hiking trail. I was not able to complete because I ran low on water. I would suggest doing trail in cooler seasons. The beginning of the trail is about a mile or two down from high way 191 you take a turn off where you can park your car and then proceeded on foot down and old logging road. Look for the trail head sign on the left of the logging road. The trail descends down until you get close to red mt and you start to climb up again. Here the trail is hard to follow look for Ribbon or white string that marks the trail or use gps. Also good camping spot after step accent half way up red mt or almost at the end of trail. Trail could be completed in 2 days but there are no water sources to get water from on trail. I rated it 3 star because of difficulty following and lack of water sources.